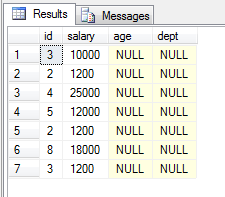 When we need to modify the definition of Table then we use alter command. Alter comes under DDL Commands. 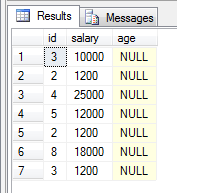 in this example I add check contstraints on salary that it can not be zero.